Sometimes a product's packaging is absolutely beautiful but may not always be worth the money you spent on it. Meaning you have an inferior product and a large hole in your bank account. 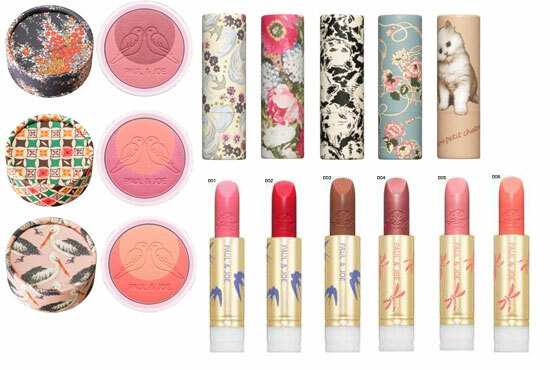 Why, oh why must makeup be so damn expensive? Sure, you can find lots bargain but all these products soon add up. To quote Denise from PS I Love You “I hate cosmetics companies. They get you addicted to the perfect lipstick or nail polish and then, six months later, they discontinue it. You have to buy your favourite colours like you're storing up for the Apocalypse” Truer words were never spoken! Over the years beauty addicts will purchase a crazy amount of makeup which opens up the problem of where to put it all as obviously it won’t fit into just one makeup bag. You also have to put up with a few judgemental or worried looks when people see your vast stash. This is a problem anyone who wears makeup will face in their lifetime. A powder or eyeshadow breaks in your makeup bag, leaving you with not only the sorrow of the loss of one of your products but having to deal with the mess it left behind. Sometimes a beauty trend comes along and the whole world jumps on board and many a beauty love will follow suit. However this trend does not compliment them in any way leaving them looking like a clown for the whole day. 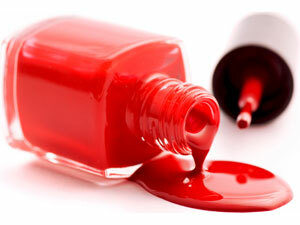 Ugh, nail polish how we have a love/ hate relationship with it. Yes it can make your nails look great and comes in so many beautiful but it also smudges, chips and spills over your brand new white jumper. And why when the wind changes direction does it mess up on your fingernails but you could drop a bomb on your feet and it will survive on your toenails? But lets face being a beauty lover is well worth the struggles. I hope you enjoyed this post, what struggles do you face as a beauty lover?